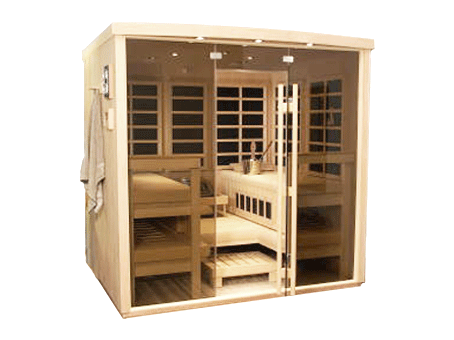 Infrared Saunas | Portable Saunas | Sauna Kits- Easy assembly, Easy fit. These Infrared Sauna Kits/Plug and Play/Portable Saunas, are the best built in the industry, unlike the Infrared saunas some companies try to duplicate over in china, these saunas exceed the highest standard in Swedish radiation and Finnleo owns the patten on the Low EMR and EF radiation that eliminates the harmful radiation while maintaining the positive effects of infrared saunas. 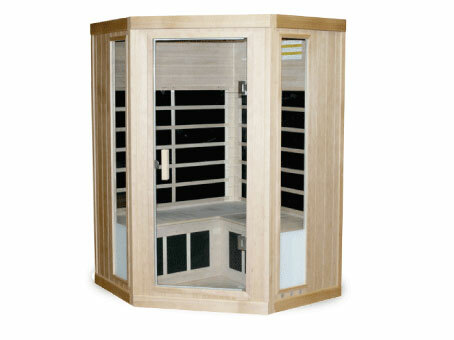 S-Series Low EMR and Low EF Infrared Saunas: We have 7 Models to choose from. 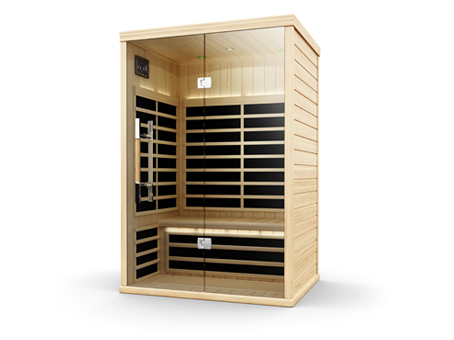 B-Series Low EMR and Low EF Infrared Saunas: We have 6 Models to choose from. CarbonFlex® panels ensures better performance. Choose from the 3 types. 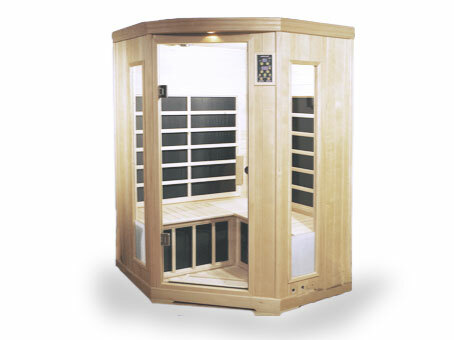 Finnleo Infrared Saunas are purpose-engineered to create the most soothing, full-body heat exposure available. Using the most advanced infrared technology from japan, Finnleo’s Carbon-Flex emitters generate even heat and wall to wall full body coverage. Bennefits of Using a Infrared Sauna. Infrared bathing is a safe and comfortable way to detoxify, and relieve aches pains and stress. There’s no waiting for an infrared sauna to heat up, so you can easily enjoy its benefits anytime. Even with daily use, Infrared technology uses as little or less electricity than many other common household appliances.